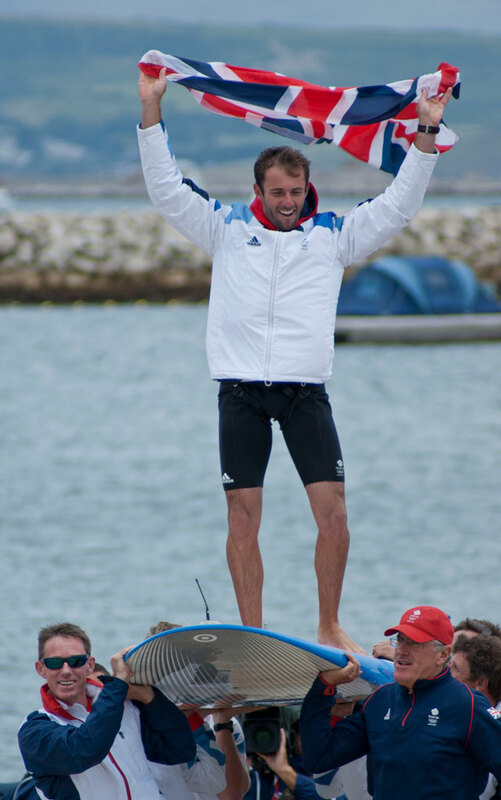 Olympic windsurfer Nick Dempsey will be racing in his fifth Olympic Games in Rio and looking to secure a third medal. 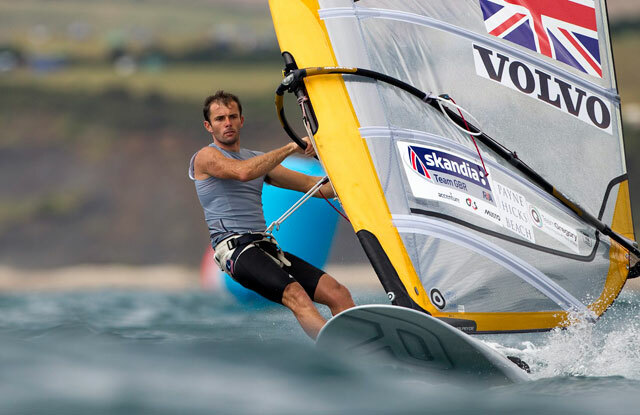 The 2016 Olympic Games in Rio will be British men's windsurfing representative Nick Dempsey’s fifth Olympic Games in the RS:X class, which just goes to show that Olympic windsurfing is more than just a young man’s sport. 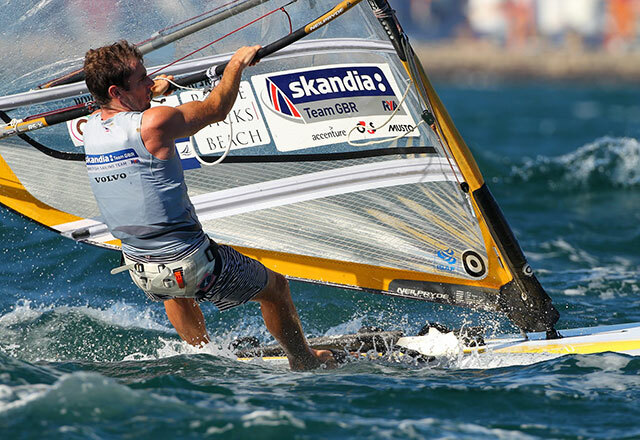 If he wins a medal in Rio, he will become the most successful Olympic windsurfer of all time. At his first Games in 2000, aged just 19 Nick Dempsey finished 16th, and after battling hard he won a thoroughly-deserved bronze medal in Athens in 2004. He was, however, bitterly disappointed to finish a painful fourth at the Beijing Olympic Games. He bounced back to show the world what he was capable of, winning the RS:X worlds in 2009. 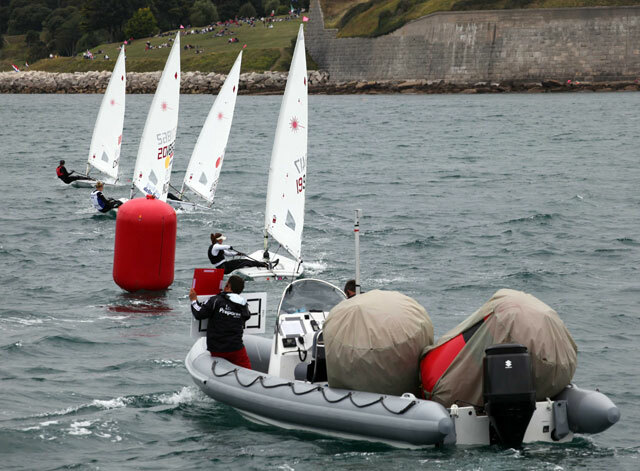 Light winds have never been his particular strength, which always made Beijing less of a certainly for him, but in Weymouth he was on home turf with his family on hand and he triumphantly took silver in front of the crowds. 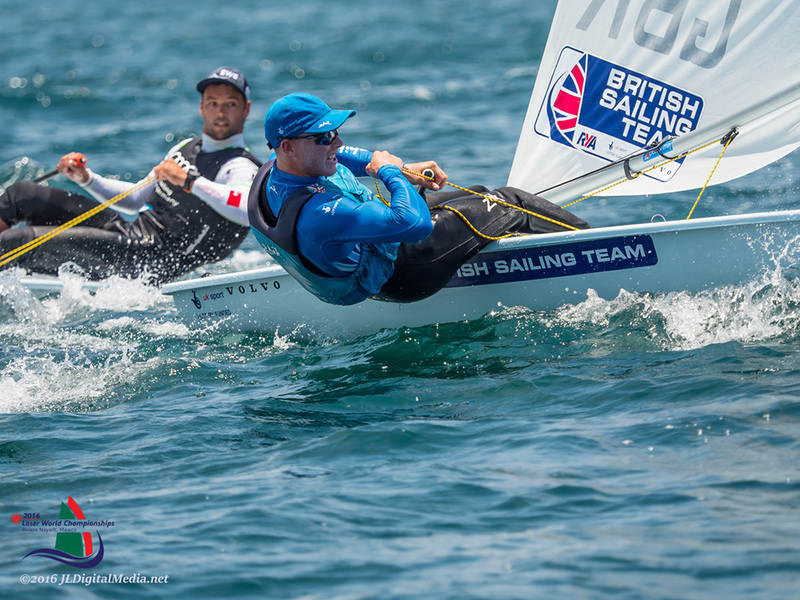 Nick has the strength and determination to dig deep both mentally and physically when its needed – as fully demonstrated in Athens when equipment failure gave him the worst start in the first race, and he went on to win the final race to win bronze by just one point. 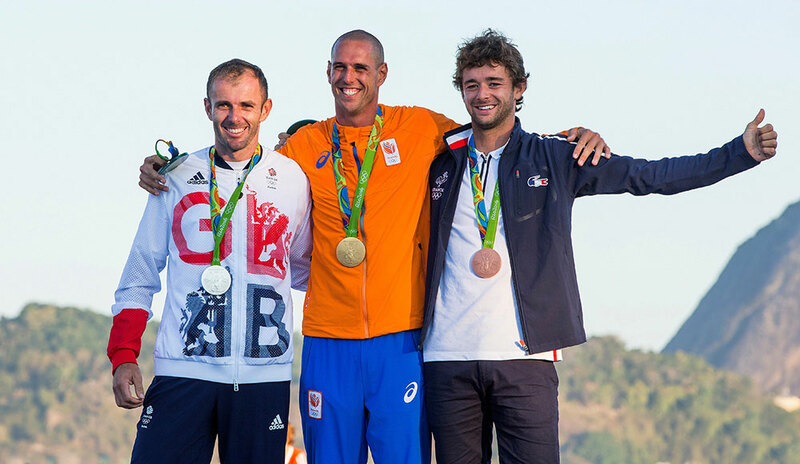 Nick has consistently been in touch with the podium at international events this year. 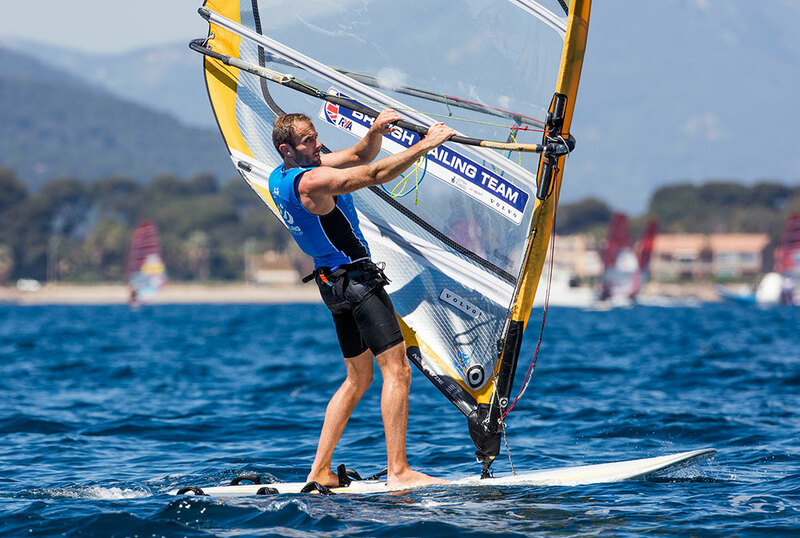 At the 2016 world championships he finished fourth, he was second in Miami and third in Hyeres, so another Olympic medal, even the dream gold which has eluded him so long, is very much a possibility. 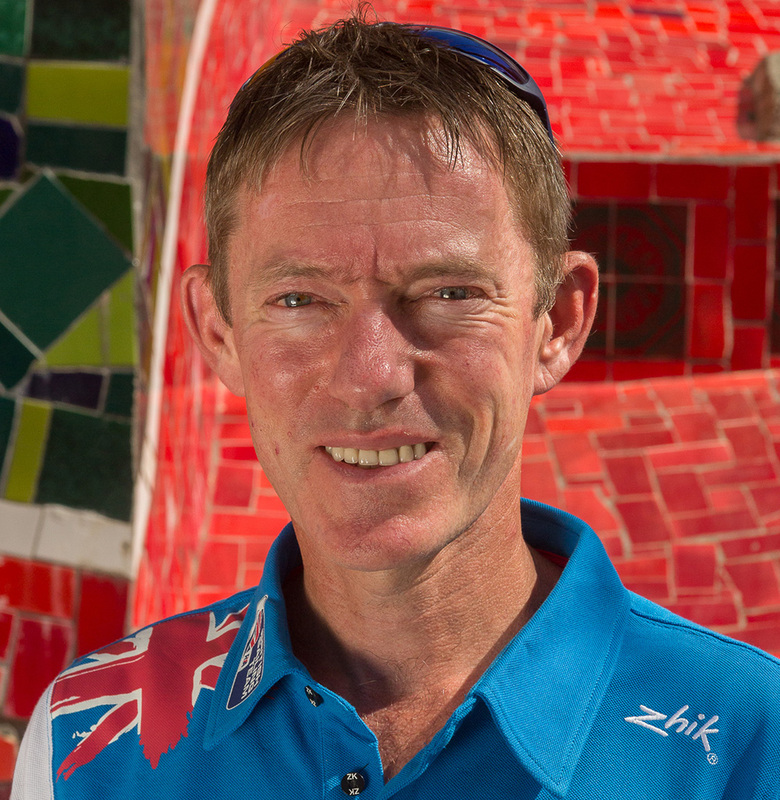 See Nick's assessment of the venue and the challenge ahead of him in the video below. Career highs: Olympic silver medal in 2012, Olympic Bronze medal in 2004, gold at the 2013 worlds and gold at the 2009 worlds. 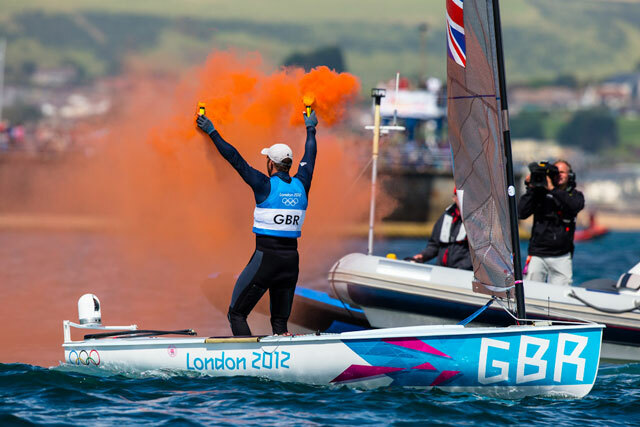 See our Olympic Sailing guide, our medal predictions for the British sailors for 2016 and our guide to the Rio 2016 Olympics.